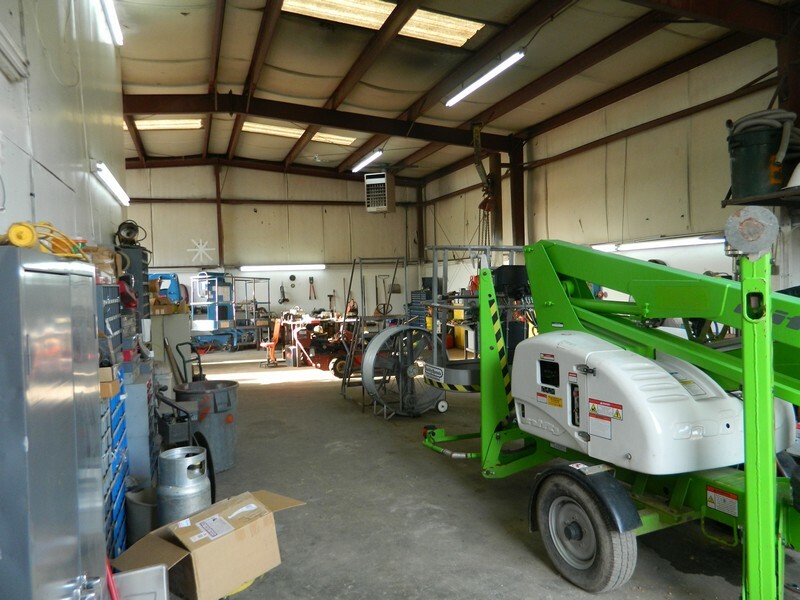 We offer new and used parts for most aerial and construction equipment. Call us today to see if we have your part in stock. For parts not stocked, we offer next day air and other methods of delivery. With over 75 years experience in servicing aerial and construction equipment, we offer quality workmanship at affordable rates. Unlike most large companies, we can avoid the corporate overhead and keep our service rates and parts prices more affordable. Give us a call to compare prices. Southeast Equipment Plus is proud to offer financing and lease options for your equipment purchases. Southeast Equipment Plus was originally created to serve as a sales channel for used aerial and general commercial construction equipment for national rental companies, manufacturers and financial services.